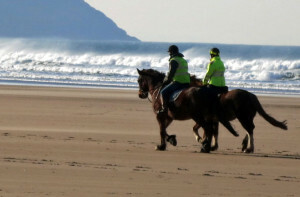 Activities in North Devon & Exmoor - Outdoor water sports, horse riding, paintball etc. 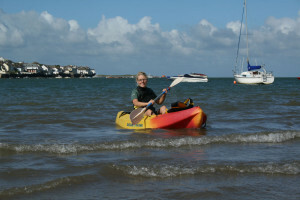 Getting active in North Devon & Exmoor – Outdoor water sports, horse riding, paintball etc. The Ultimate Adventure Centre Ultimate Assault (formerly Wipeout), Atlantic Coasteering, Downhill Mountain Boarding, Mountain Biking, High Ropes, Climbing Wall, Water Zorbing, Sea and River Kayaking & Surfing. Rock and Rapid Climbing Indoor climbing centre, South Molton. 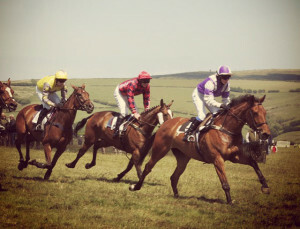 Active Exmoor A guide to all outdoor activities and sporting events on Exmoor! 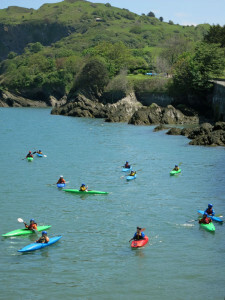 H2Outdoor Your gateway to an exciting range of outdoor activities in North Devon: Kayaking, coasteering, surfing, high ropes, horse riding, climbing and abseiling! Treasure Trails Ideas for great days out without the car. 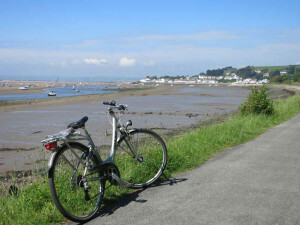 Find out more about ‘Exploring Devon by Bus’ and by bike! Boldtry Riding Stables Boldtry has 20 horses from thelwell to thoroughbred and a large area of woodland and field making this a great place to learn to ride, improve your technique or just for recreational riding. West Anstey Farm StablesWest Anstey Farm Stables are a friendly, family run stable situated on the edge of Exmoor.